We all know things can happen at the track. While tuning your ride in for the perfect pass, screw holes could become worn or cross-threaded. 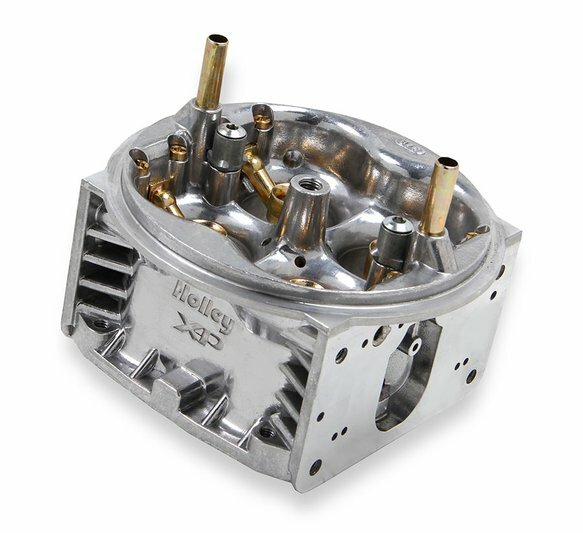 Rather than replacing your entire carburetor, Holley offers replacement main bodies for your Ultra XP. 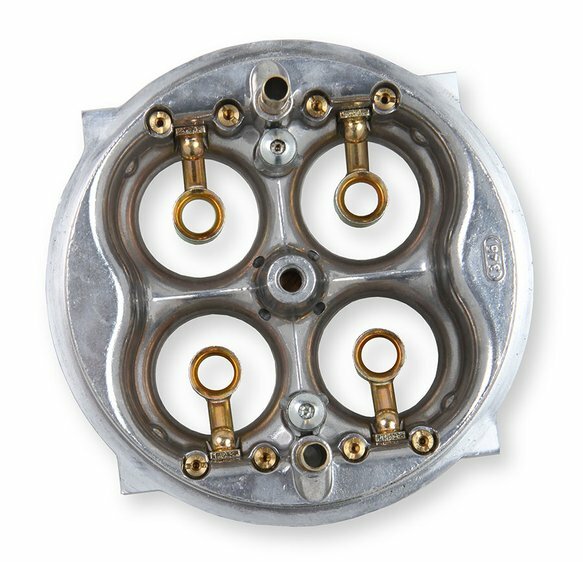 These aluminum main bodies are the identical units that we use to build the Ultra XP carburetors that you already know and love. Offered in sizes ranging from 600 cfm-950 cfm, Holley has you covered.